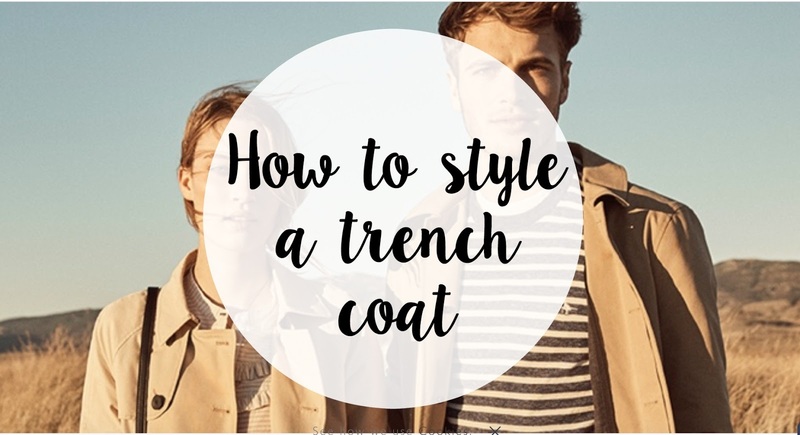 How to style a trench coat! A trench coat is a staple in every wardrobe but ever wonder how you should style it? Im going to talk you through the different ways to style a trench coat. 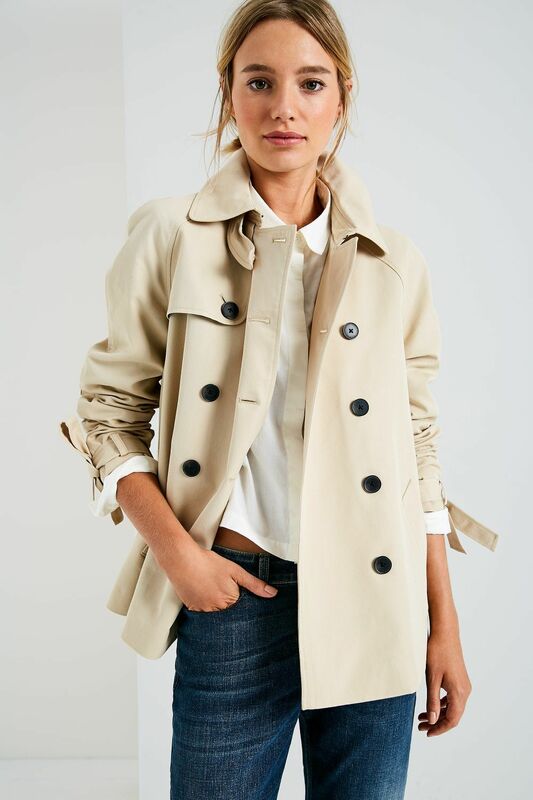 Surprisingly you can style a beige trench coat goes with just about everything, its no longer just a waterproof jacket it can be a versatile, sophisticated jacket for any occasion! You can wear them with the likes of jeans and tops, dresses, skirts anything and it will make your outfit look pulled together. These are perfect for work too as there bound to spruce up any boring work outfits you may have, black pants and crisp white shirt would look perfect! What I also love is these two trench coats you can see below, both the pastel blue and pastel pink colours are so cute and make a difference from the ordinary trench coat. 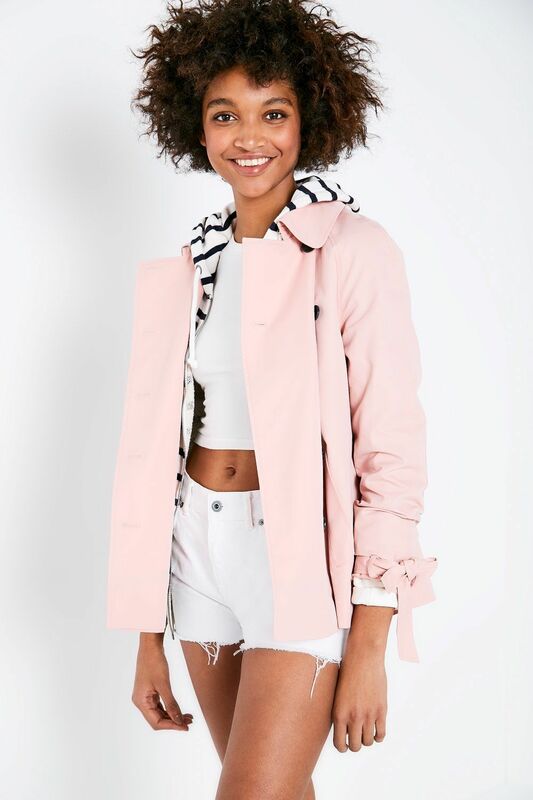 Not only are these super cute colours but they would be perfect for spring, this short style light weight jacket is waterproof, essential for living in the uk and again perfect for spring. These teamed with block colours such as white will look fab and make a statement with any outfit! 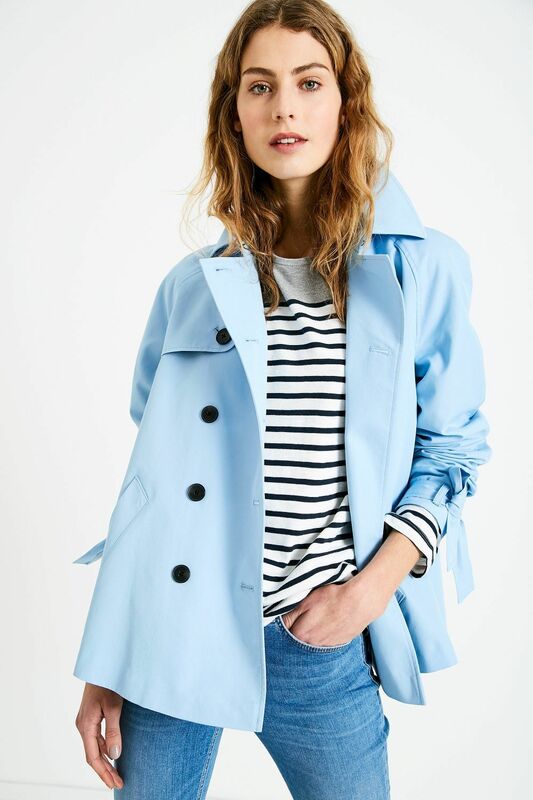 The great thing about trench coats is there timeless, so they are worth a good investment and personally Jack wills are one of my favourites when it comes to trench coats, they also have a section on how to style a trench coat and some gorgeous ones you can look at and I'm sure fall in love with! I hope you got some inspiration and enjoyed the post! 1 comment on "How to style a trench coat! "